I am a Professor in the Departments of Visualization & Computer Science and Visualization. I have been in Texas A&M University since 1995. I received my Ph.D. degree in Electrical and Computer Engineering from the Georgia Institute of Technology in 1992. I am also a professional cartoonist, illustrator and caricaturist who have published more than 500 cartoons, illustrations and caricatures. Research:My research work is interdisciplinary, usually motivated by aesthetic concerns. 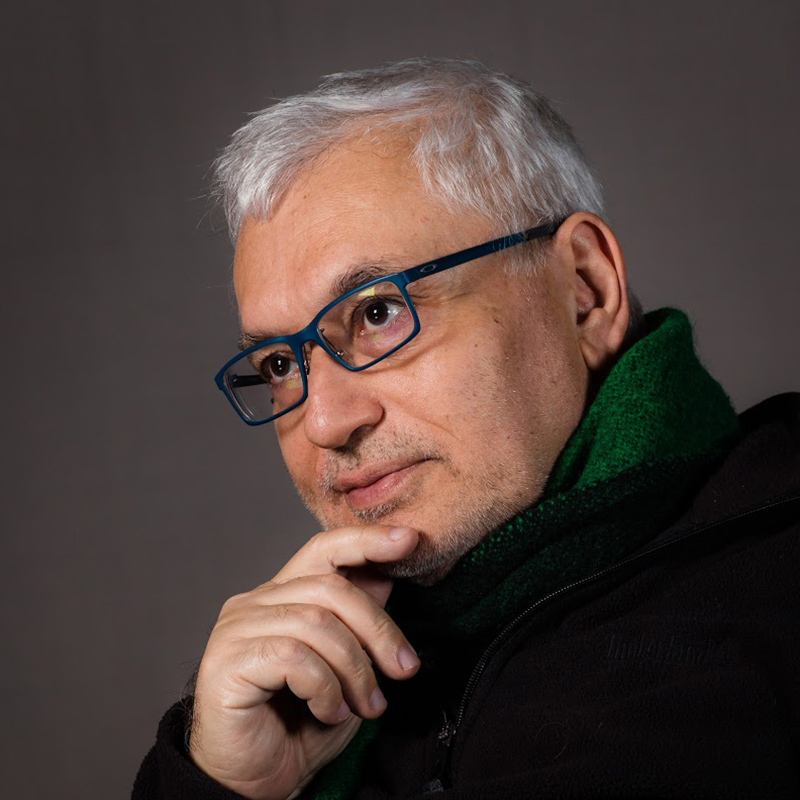 I have published extensively in the areas of shape modeling, image synthesis, artistic depiction, image based lighting, texture and tiles, computer aided caricature, electrical engineering and computer aided architecture. 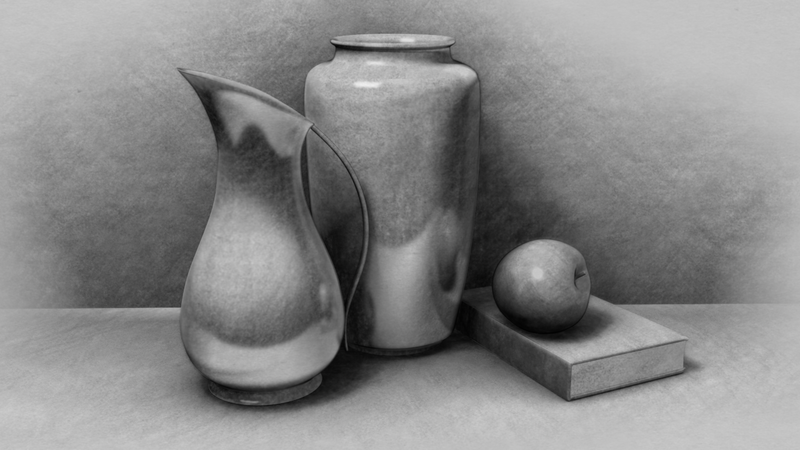 Teaching: In the Visualization Sciences program, I teach a wide variety of topics in covering both artistic and scientific aspects of computer graphics. The topics I usually teach include computer animation, 3D modeling, rendering, visual storytelling, image based lighting and compositing. All my courses are interdisciplinary by nature. I combine a studio approach with lectures. In my art and design courses, students also learn mathematics. 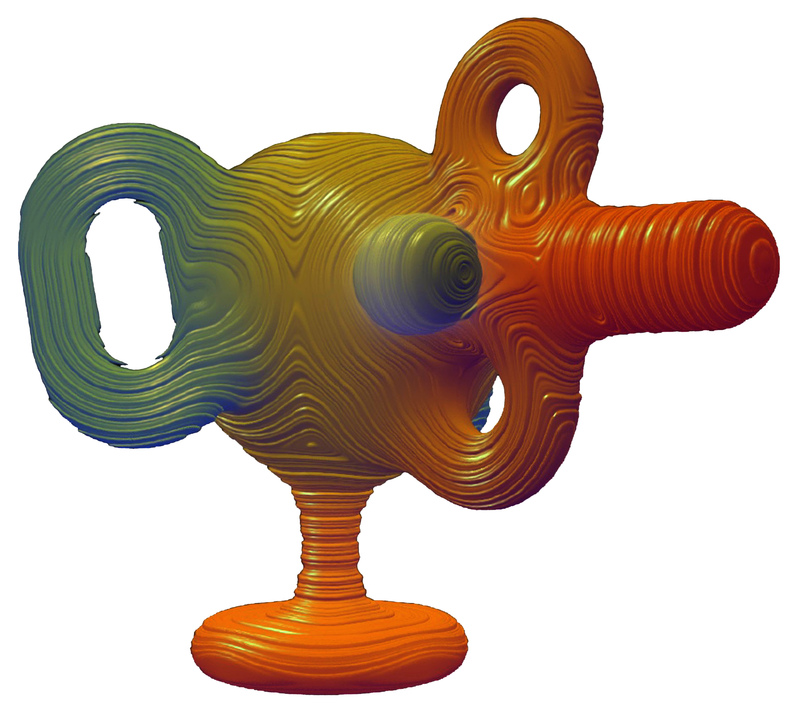 In my technical computer graphics courses that are usually heavy in computer science and mathematics, students also learn aesthetics aspects of the subject. Service: I am currently chair of departmental P&T Committee. I served as a chair of Faculty Senate Research Committee for four years. I have been in Faculty Senate for two terms and Council of Principal Investigators for one term. Visual storytelling is an area that is widely neglected by researchers. One can find a wide variety of literature on telling or writing stories in any library; but we do not see such a variety in visual storytelling. The practitioners such as cartoonists, comic book artists and storyboard artists learn the tools of the trade from each other or from existing works. As a cartoonist, I think that comics and cartoons provides a strong model to start storytelling process visually. It is important to identify and formalize the experience and discoveries of cartoonists and comic book artists; and to disseminate these findings. I also think that caricature is also a part of visual storytelling since it encapsulate one of the most important artistic concepts: exaggeration, which is essential for visual storytelling. My most influentical work on storytelling has been on caricaturing. 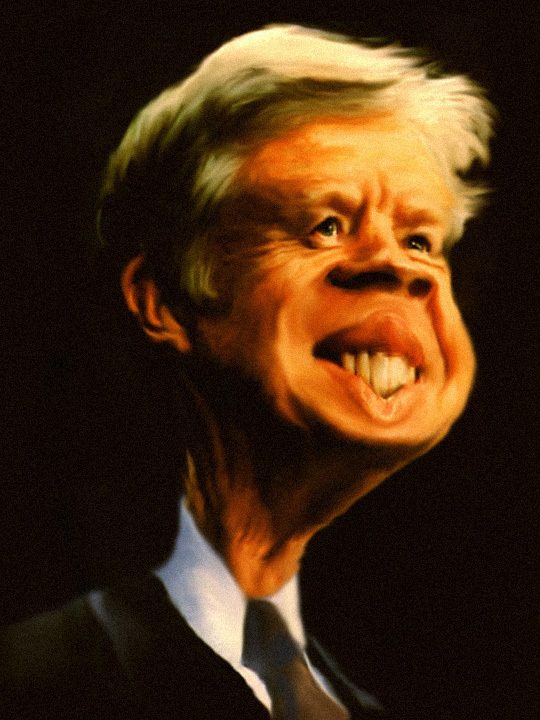 I published methods to convert images into caricatures. On the other hand, my work on visual storytelling goes beyond caricature principles. I recently published a few papers on formalizing storytelling using causality theory. 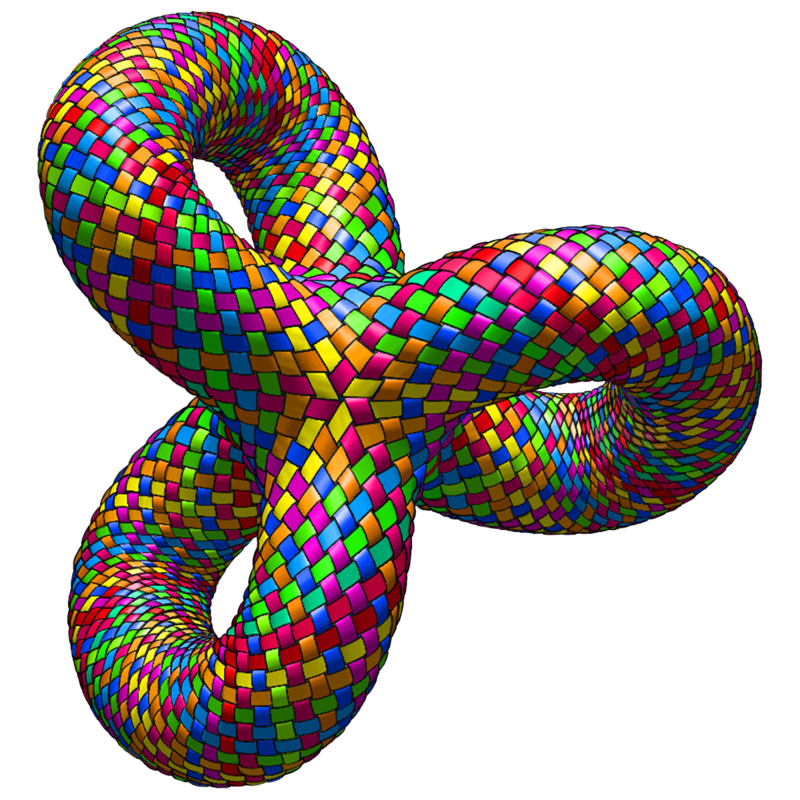 My early research was on interactive modeling of implicit surfaces. I have developed an piecewise implicit framework during my PhD. Although the framework was mathematically interesting, for all practical/engineering purposes, it was too complicated. I have later improved and simplified the mathematics and I have eventually achieved guaranteed interactivity. I also showed what is needed to guarantee interactivity for modeling any general shape with implicit techniques. Effective cartoons require efficient implementation of two of the crucial artistic and scientific concepts: simplification and abstraction. I started to draw cartoons when I was still in high school, in 1976. 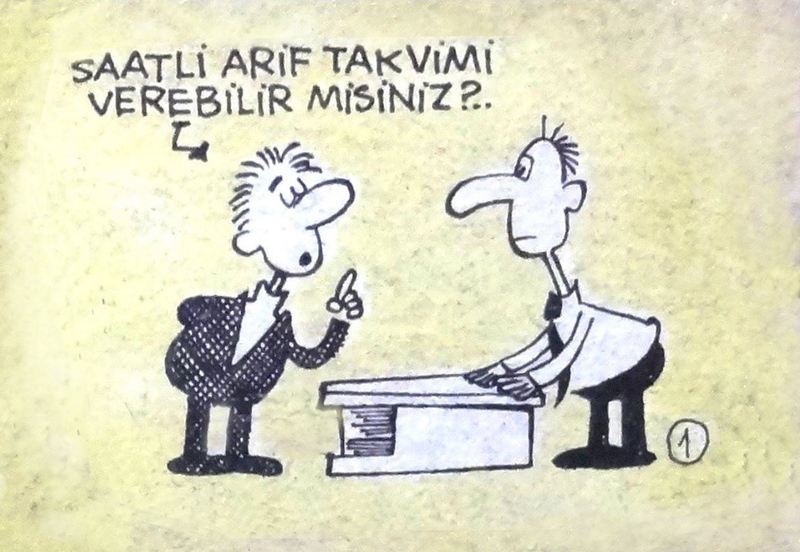 I learned the fundamentals from the legendry cartoonist, Oguz Aral, who was the editor of Girgir in that time. I, now, realized that I also learned the fundamentals of research process from him. The left image shows a panel of a multi-panel cartoon I drew for Girgir in 1978. I found it in Facebook, which was, thankfully, scanned and shared in Facebook by my peer cartoonists, like many of my old cartoons. I also drew cartoons for Firt magazine and Ses' Atmaca magazine, Milliyet's Makara, Cumhuriyet's Bilim ve Teknik, Matematik Dunyasi, Homur and IEEE Spark. Illustrations and cartoons are two closely related field. The main difference between the two is that illustrations, unlike cartoons, does not have to stand alone. They are usually created to provide visual support to stories. I have created illustrations for Yeni Gundem and Matematik Dunyasi. I also drew illustrations for a few books. I also wrote a few short stories in Milliyet and Cumhuriyet and drew illustrations for my own stories. I recently started to write children's books and I now create significant amount illustrations for my own books. 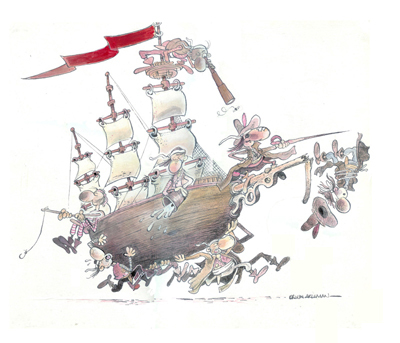 Caricaturing and cartooning are closely related, but they are different. In cartoon, we do not exaggerate individual differences and try to simplify as much as possible. Caricature mainly requires the identification of unique features and exaggerate those unique features. Caricaturing is attractive process since it provides a different conceptual challenge than cartooning. I drew my first "truly caricature" caricature image in the last issue of Ses's Atmaca magazine in 1982. After that I started to make more and more caricature portraits and since then my caricatures are published in a variety of publications including Nokta, Yeni Gundem, and Matematik Dunyasi. 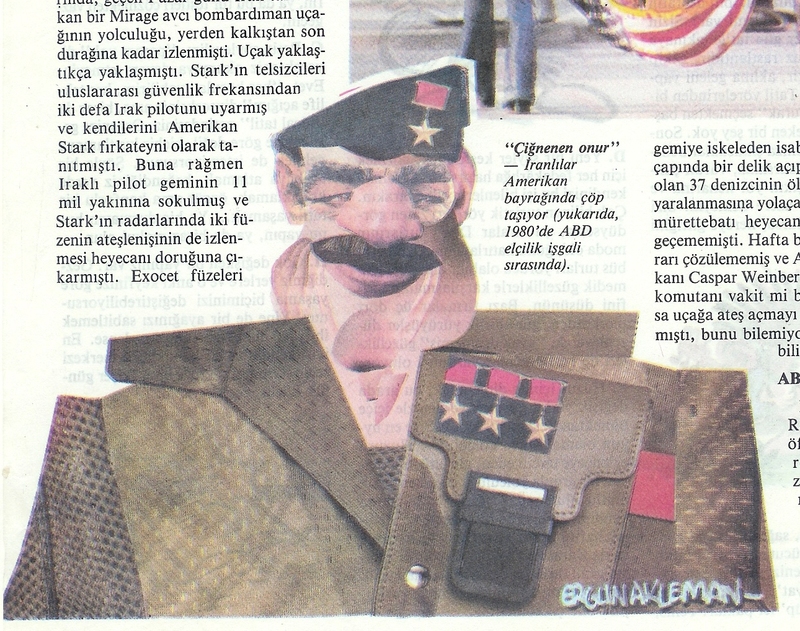 This particular caricature portrait of Saddam Hossein, published in Yeni Gundem in 1987, is actually a collage obtained by curtting and rearranging a photograph of Soviet Union president Leonid Brezhnev.